LG V10 owners, it’s time for you to update. 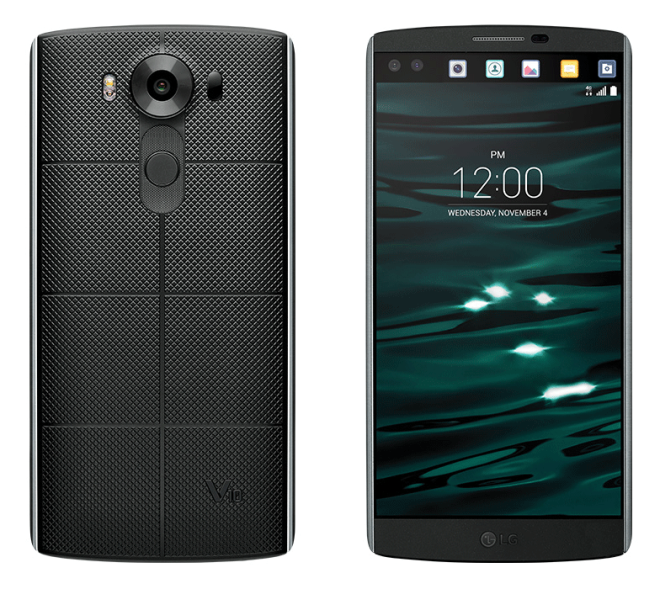 T-Mobile has announced that it’s now pushing a software update to the LG V10. The update bumps the V10 to software version H90120j and includes Google security improvements and software stability. According to V10 owners that’ve already updated, this update includes the July 1 security patch. T-Mobile says that this update weighs in at 459MB. You can download it over the air by going into Settings > General > About phone > Update center > System update > Check for update, or by connecting your phone to your computer and using LG Bridge. Just updated via LG Bridge. Security version date July 2016. Here’s hoping the updates continue and we get Android N! you might need to reset your phone if you haven’t yet. I reset recently it still drains. I hope this new update/patch(s) work. And yet again, the T-Mobile website claims this is 6.0.1. Without having the update, I’m going to guess that they’re wrong again. 6.0.1 fixed some pretty bad bugs in 6.0. Yet the website says it’s 6.0.1. It’s not as Henry just confirmed. I have not even updated because I heard of this things. thanks for this info I’ll just wait tell their is stories to back up the good work. About phone->Software Info->Android version says “6.0”. I keep getting “cannot check the software version. try again” when using lg bridge…… any ideas? Received a July security update for my G3 as well. I updated using LG Bridge and the “enhancements” section says, “internet application has been improved, messaging has been improved for performance, and phone usability and functionality has been further improved.” I doubt that will mean any noticeable differences but we’ll see. Well that’s good to finally see some form of update for the LG V10. I got rid of that phone for the OnePlus 3 soft gold edition, very happy customer. Would love to see that back panel replicated to fit a G4.